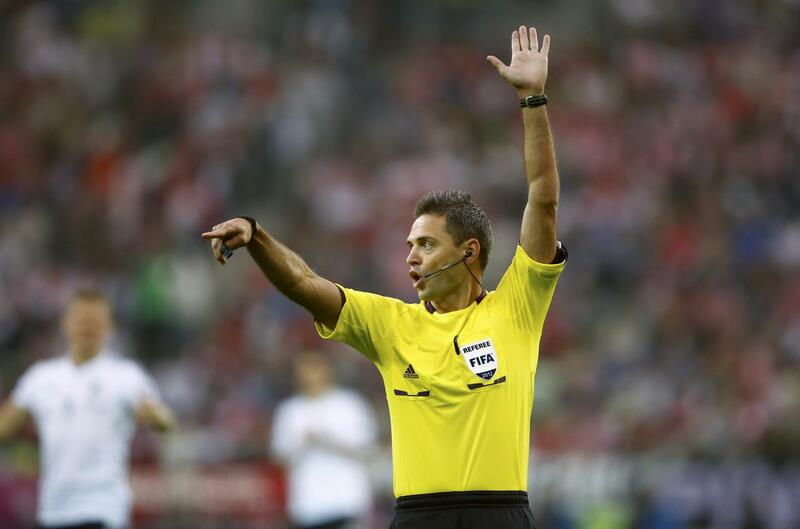 Damir Skomina has been selected by UEFA to officiate the Europa League final between Manchester United and Ajax at the Friends Arena in Stockholm. The match will take place on the 24th May and looks set to be the defining moment of Mourinho’s first season at the helm of England’s biggest club. Mourinho and Damir Skomina have had some bitter history between themselves, with José once branding the Slovenian referee as ‘weak and naive’. Mourinho was furious at Skomina after he refused to give Cesc Fàbregas a penalty during Chelsea’s Champions League away tie to Dynamo Kiev. Lets hope there’s no need for blaming referees in Stockholm in late May..